T&Cs Apply 18+, T&Cs Apply, 100% up to £100, Not claimable with Skrill, ecoPayz or NETeller, Minimum deposit £20, Maximum bonus £100, Expiry 7 days, Wagering x48. · 20 Extra Spins per day: during 5 days, Expiry 24h, Wagering x48. If you’re looking for an online casino that offers a huge variety of slot games, then you won’t go too far wrong with SlotsMillion. The number of slot games in the catalogue doesn’t quite stretch to the million mark but the range of 1,700+ titles is as good as you’ll find anywhere. That collection includes titles from many of the online casino world’s biggest and best developer’s including Net Entertainment, Quickspin, Big Time Gaming, Play ’N Go and many, many more. 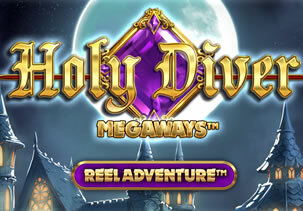 In fact, you’ll find slot games from over 50 different developers here. 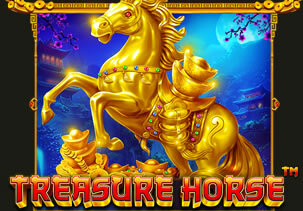 With such a wide offering, it has pretty much every genre and theme you could imagine covered including jackpot games. You’ll find plenty of regular offers and giveaways here including Happy Hour bonus giveaways and lunchtime specials. 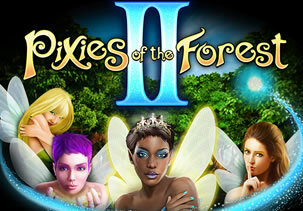 The welcome package includes a bonus of up to £100 as well as 100 extra spins. There’s also an exclusive 2nd deposit bonus offer. With fast cashouts, SlotsMillion also lets you lock a withdrawal after you’ve requested it. 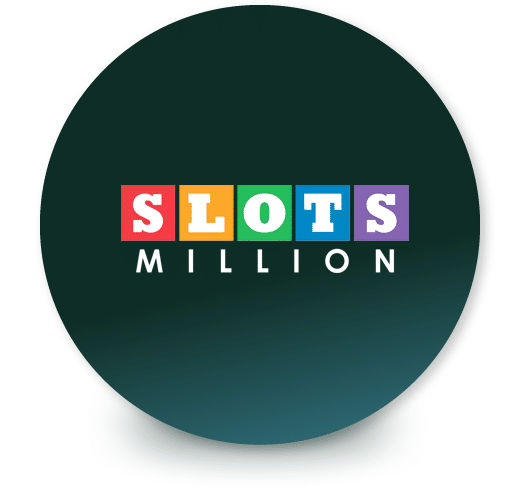 SlotsMillion won the Operator Innovator award at the 2018 International Gaming Awards and followed it up by winning the Slots Operator of the Year Award in 2019 so they’re obviously doing something right. Let’s take a closer look at what they have to offer. Belgium, Cyprus, Denmark, France, Gibraltar, Guernsey, Isle of Man, Israel, Italy, Spain, United States, Estonia, Poland, Portugal. There’s a user-friendly feel to the colourful SlotsMillion Casino website. Everything is easy to find and the homepage is always just a click away. There are specific tabs for games, promotions, banking and the like. If you need assistance, then the help tab is there on the right of the screen. Click on this and it will open a new window where you find a list of frequently asked questions. This covers, bonuses, deposits and withdrawals, account verification etc. There’s now a search function which is a very helpful addition. It’s not the most intuitive service but it covers most of the most common queries. If you want to get in touch with a customer service operator, click on the ‘Start A Conversation’ tab in the top right corner of the help screen. This runs daily from 10am until 10pm UK time. If you’d rather talk than type, then there’s a call back facility so you won’t be running up a phone bill or hanging on the line for ages. Getting your money on and off SlotsMillion Casino is very straightforward. Options include Visa, Maestro and Mastercard debit and credit cards as well as money wallets Skrill, NETeller and EcoPayz. If you want to use a prepay card, then PaySafeCard is your best bet. The minimum deposit regardless of the method you use is £20. The maximum for a first deposit is £1,000. All deposits should be sitting in your account instantly. It can take up to 2 days for the SlotsMillion banking team to approve a withdrawal. If you use a money wallet, the withdrawal should go through straight after approval. It can take slightly longer if you make a withdrawal using other methods. There are no fees to either deposit or withdraw your funds. One thing you will have to do before you make your first withdrawal is confirm your identity. You’ll need to provide a scanned image, or photo of your passport, ID card or driver’s licence as well as a scanned image, PDF or photo of either a utility bill, bank or credit card statement or birth certificate. This is required by the UK Gambling Commission if you’re a UK player – you’ll receive an email from SlotsMillion outlining the whole KYC verification process. 1 interesting option offered by SlotsMillion Casino is the Lock My Withdrawal service. Once you’ve made a withdrawal, it cannot be stopped. Head to the lobby page to use this facility. This prevents you from playing so you don’t lose your winnings! SlotsMillion Casino is regulated by the UK Gambling Commission and the Malta Gaming Authority so ticks all the right regulatory boxes – everything is in order and you’re in very safe hands. It’s here that SlotsMillion Casino really excels. The range of slot games on offer is superb. Click on the search tab and it will take you to a new screen. On the right you’ll be offered a long list of slot games. To the left are a selection of filters. This lets you search by developer, theme, feature or the number of paylines. It’s a really useful addition if you want to browse through the titles available from a particular developer or you favour a specific genre. You can combine the filters too. If you know exactly what you want to play, there’s a search facility so you can find exactly what you’re looking for immediately. There are slot games from over 50 developers including industry heavyweights like Net Entertainment and Microgaming as well as like Yggdrasil Gaming, Quickspin and ELK Studios, Play ‘N Go, Thunderkick, WMS, IGT and Novomatic (amongst many others). The only major omissions here are Playtech and Blueprint Gaming. The catalogue of games is refreshed regularly so you can expect to see all the top new releases. 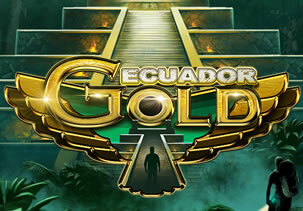 Recommended titles include Big Time Gaming’s Holy Diver MegaWays, the Chinese epic Treasure Horse from Pragmatic Play, IGT’s Pixies of the Forest II, Champions of Rome from Yggdrasil Gaming and Ecuador Gold from ELK Studios. SlotsMillion Casino is fully optimised for mobile and tablet devices as well as desktops and laptops. You won’t find many better selections than what’s on offer here. Finally, all new slot games are released as quickly as anywhere else so what you see is always up to date. This offer isn’t available if you make your first deposit using NETeller, Skrill or EcoPayz – use your debit or credit card. It comes with a 48x wagering requirement which you’ll have 7 days to complete. Before you rush to sign up, make sure you deposit using the promo code UNIQUE – this will give you an exclusive 60% bonus up to £50 on your second deposit. You need to deposit between £20 and £83.33 – if your deposit the latter, you’ll get a £50 bonus. This comes with the same wagering requirements and conditions as the welcome bonus. SlotsMillion Casino also offers regular bonuses and giveaways. They include a Happy Hour on Friday evenings, 25% deposit bonuses on Mondays and Tuesday and special lunchtime offers. Finally, the run a Summer Million promotion whereby they give away 15,000 extra spins every single Tuesday.